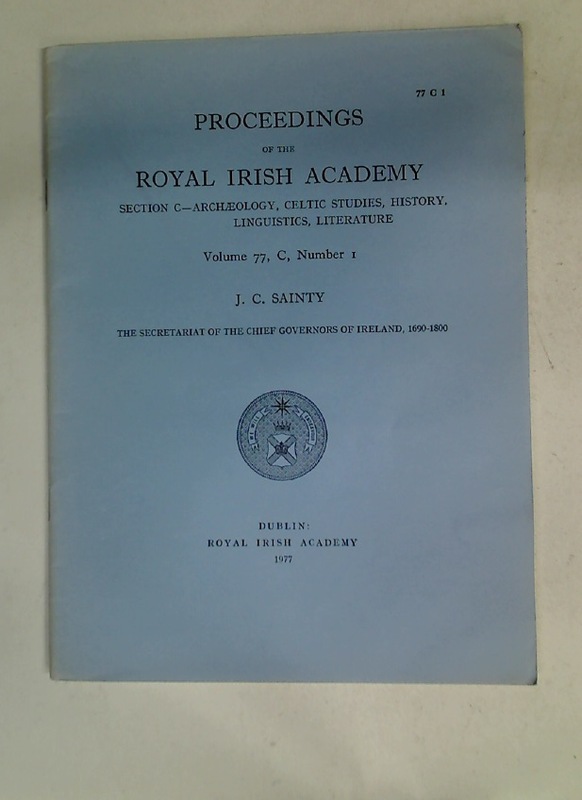 Proceedings of the Royal Irish Academy. Section C: Archaeology, Celtic Studies, History, Linguistics, Literature. Volume 77, C, No. 1. Publisher: Dublin: Royal Irish Academy 1977. A Register of Old Wycliffians 1882 - 1937. A Text-Book of Inorganic Chemistry. Volume 10: Metal-Ammines.